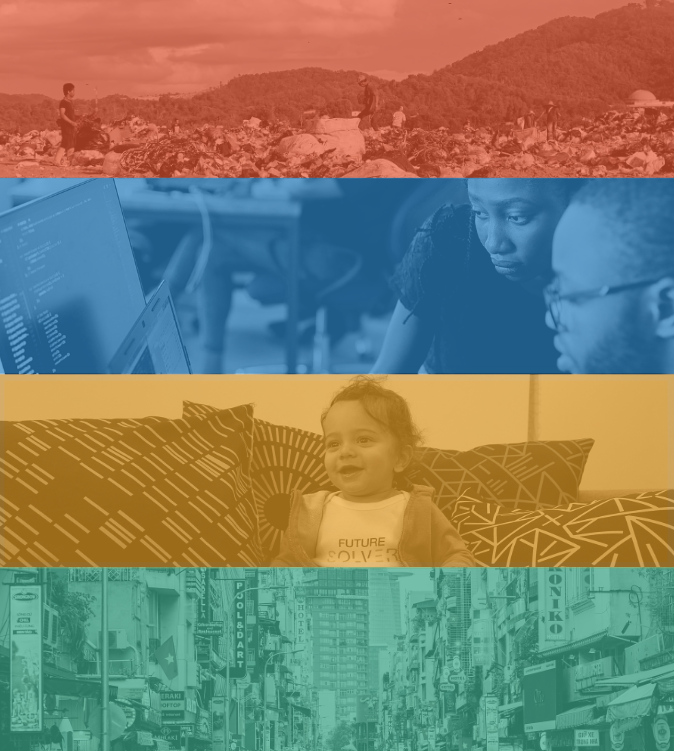 Solve's four 2019 Challenges have launched: Circular Economy, Community-Driven Innovation, Early Childhood Development, and Healthy Cities. More than $725,000 in prize funding is available. Anyone, anywhere can submit a solution by July 1. The 2019 Global Challenges are now open for solutions.